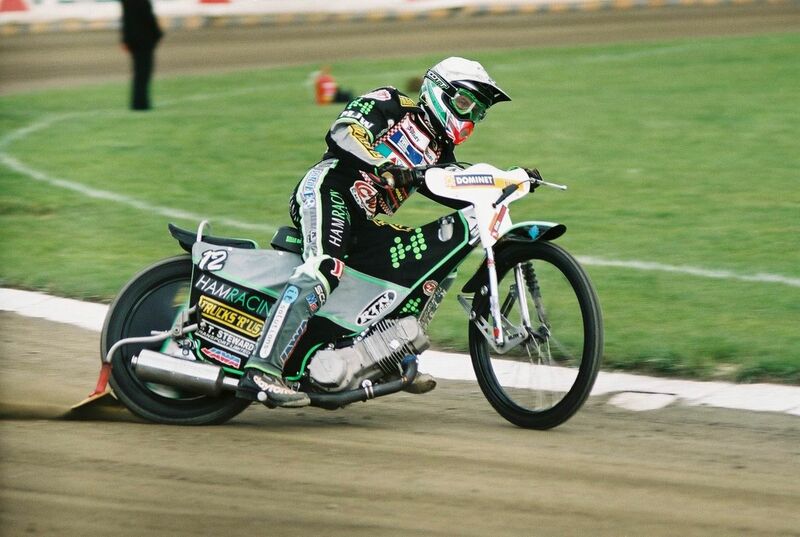 Are you coming to Warsaw in May for Speedway Grand Prix of Poland? The fifth edition of this huge sport event will take place on May 18th at the PGE National Stadium. The event is also a great opportunity to take some time out and explore the viral capital of Poland. 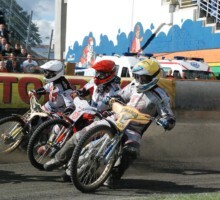 For all the speedway fans coming to Warsaw this upcoming May, we have prepared a special offer. 2019 PZM Warsaw FIM Speedway Grand Prix of Poland starts on May 18th at 19:00. The tickets are available here. 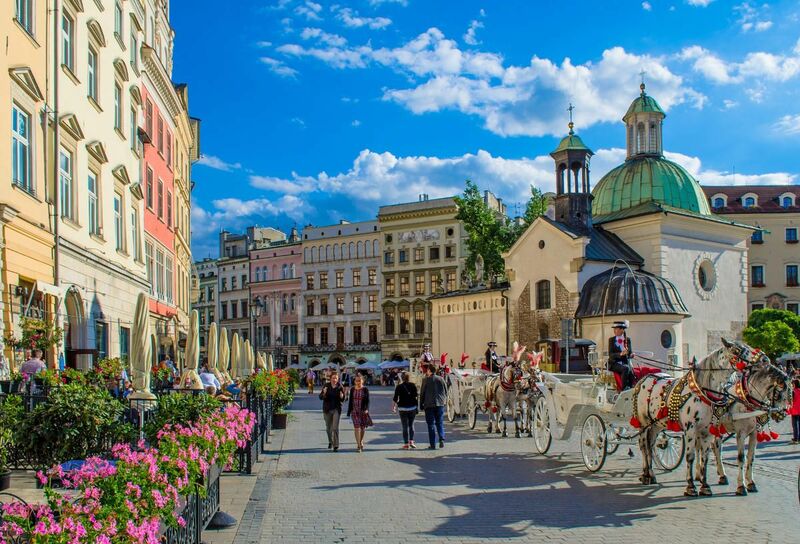 If you are looking for a great way to spend time before or after the show, let us take you on an exciting tour around Warsaw. You will see the top 10 places of Poland’s capital and will learn a whole lot about this beautiful city from our best guides! The absolute top of places in Warsaw! 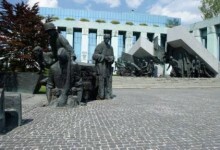 You will start the tour near the Kopernik monument (Krakowskie Przedmieście Street) – Kopernik is the author of the model of the universe placing the Sun at its center. From there you will proceed to the Holy Cross Church – a beautiful Baroque building where the heart of Frederic Chopin is still beating. Then you will stand in front of the main gate to the largest university in Poland – the University of Warsaw. The Presidential Palace – which hosted the authors of the Constitution of May 3, 1791 is your next stop from which you will move to The Pilsudski Square – a place where many public events take place and where the Tomb of Unknown Soldier is located. You will be back at Krakowskie Przedmiescie Street and proceed to the St. Anne’s Church – you will go to the viewing terrace from which you will see the Old Town. Another important point of your tour, located between the Old and the New Town, is the Warsaw Barbican that once encircled Warsaw. 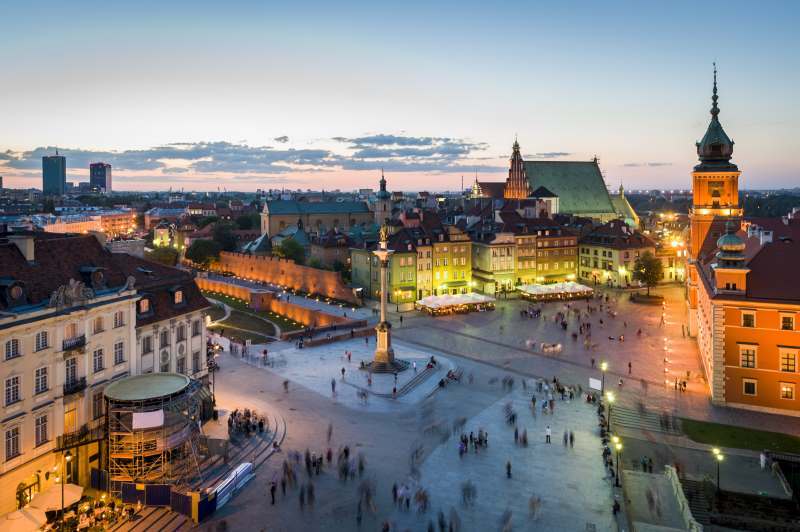 At the Castle Square you will see Sigismund’s Column which was built to commemorate one of our kings Sigismund III Vasa, who in 1596 moved Poland’s capital from Krakow to Warsaw. Then you will admire the magnificent Royal Castle – a UNESCO World Heritage Site that was completely rebuilt and reconstructed after its destruction during World War II. Near the Royal Castle, the gothic St. John’s Archcathedral is situated. Its construction started in 1390 and it is the only archcathedral in Warsaw. At the oldest part of the Old Town – the Old Town Market Place – the Warsaw Mermaid has been standing there since 1855. In the New Town there is the house in which Maria Sklodowska-Curie was born. She was the first woman to win the Nobel Prize. Amazing stories about the Warsaw Uprising will be revealed to you at the Krasinskich Square where you will finish your tour. Prices include our professional licesened guide. Enlisted price applies to groups of 6-10 people. The price for groups of more than 10 people is set individually. Please note that tickets for public transport and entrance fees are excluded. 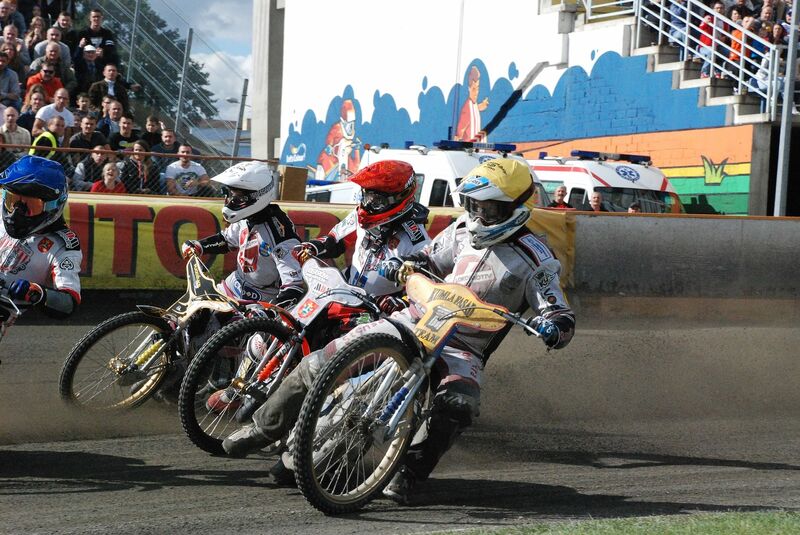 Do you have one spare day before or after Speedway Grand Prix show? Do you want to get out of Warsaw and see other fascinating landmarks in Poland? 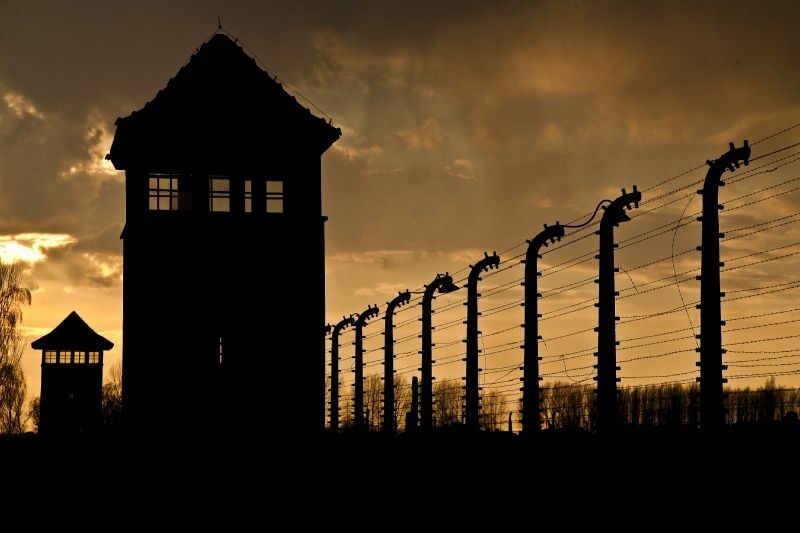 Check our Krakow&Auschwitz Tour. 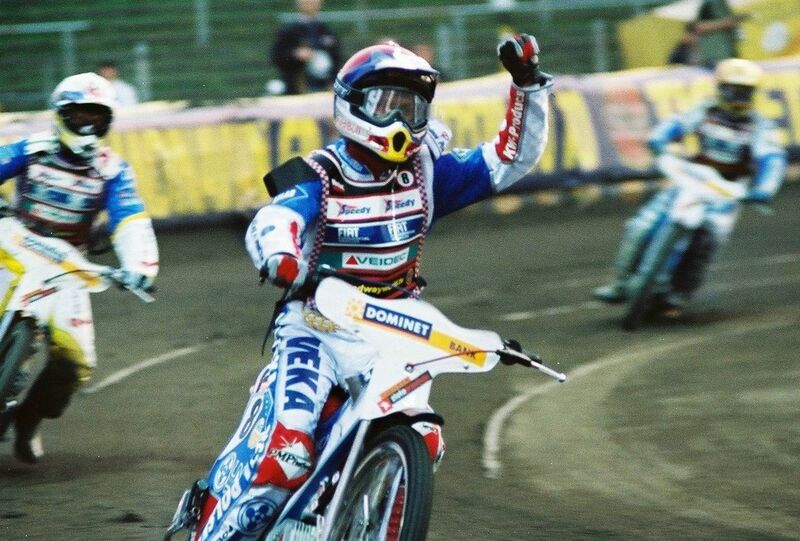 For all the visitors coming to Warsaw for Speedway Grand Prix we offer a special fixed price 110EUR/person. 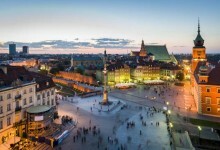 Also, check our other 1-day out of Warsaw tours. To order this tour or ask for more details, please fill in the form below and we will contact you shortly.